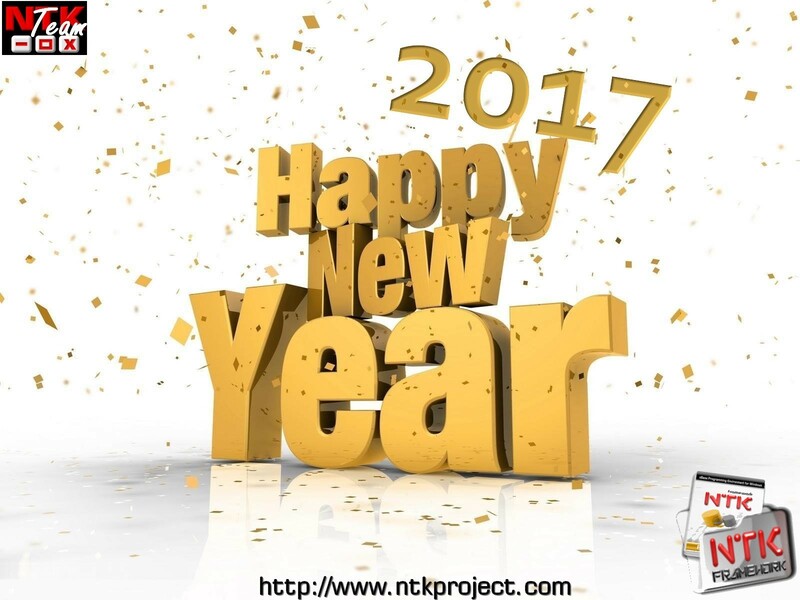 NTK - Main Forum » Happy New Year & Best Wishes for 2017.
and we look forward to contributing to your success in 2017.
helping you migrate your old Clipper, dBase, dbXL, Foxpro, [x]Harbour-console or Clip4Win programs and turn them into native & modern Windows Apps faster than ever before and delivering them to your customers with ease. Happy New Year & Happy Coding with NTK-Framework! p.s. NTK-Framework 2017 is coming soon - Get Ready!